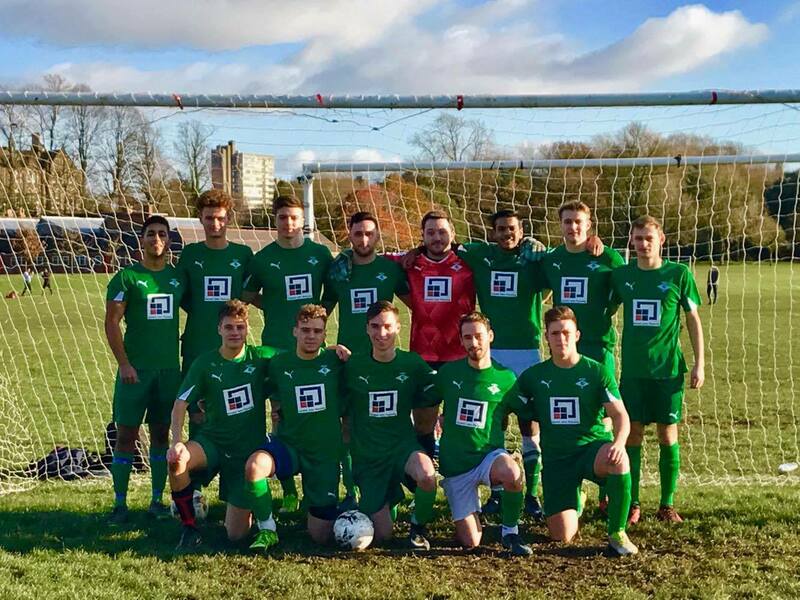 GJP are pleased to announce that they are the official sponsors of the Cardiff University School of Geography and Planning Football Club. The team is a student run club who field two teams in the IMG football leagues against approximately 26 other student teams. 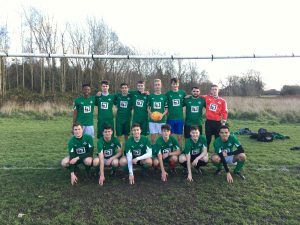 As well as competing against other students, they also play a yearly game against the academic school staff, which is attended by just under 100 students from across all years of the school, in support of the charity MIND. 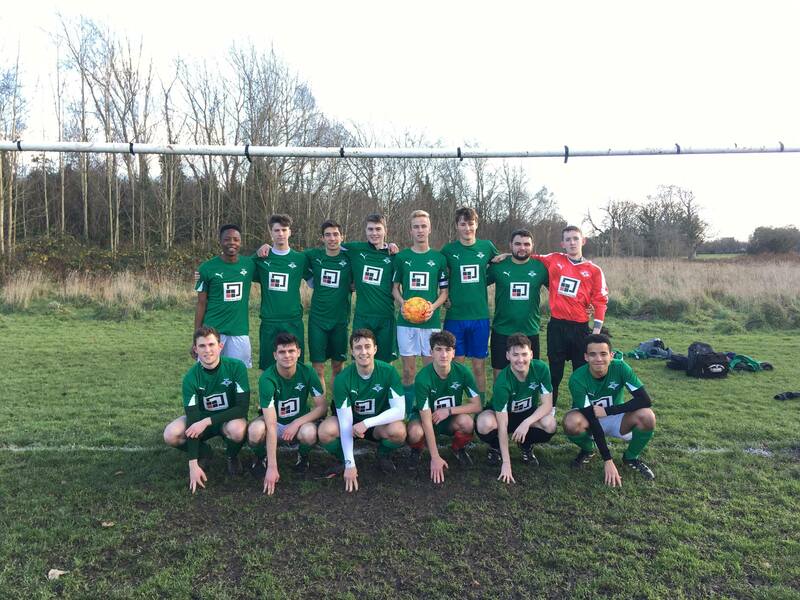 The team continues their unbeaten season winning 4-2 vs Maths whilst the seconds team gained their first win of 2017, a 4-1 victory over Dentistry.